A brochure site for a media agency in Tokyo. 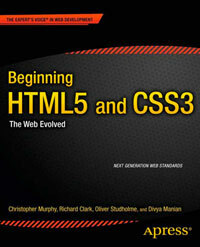 There is plenty of use of new HTML5 elements throughout the site, and there are no untitled sections which is good. The main heading is wrapped in an hgroup which is fine, but there’s no real need for hgroup when there is only one heading in the group. It would also be nice to see type="email" and type="tel" used in the contact form. BBmedia is not media agency. It’s a creative agency and production company. Most big strong point is bbmedia provides one stop service from live action shooting to produce digital contents including application, iad.